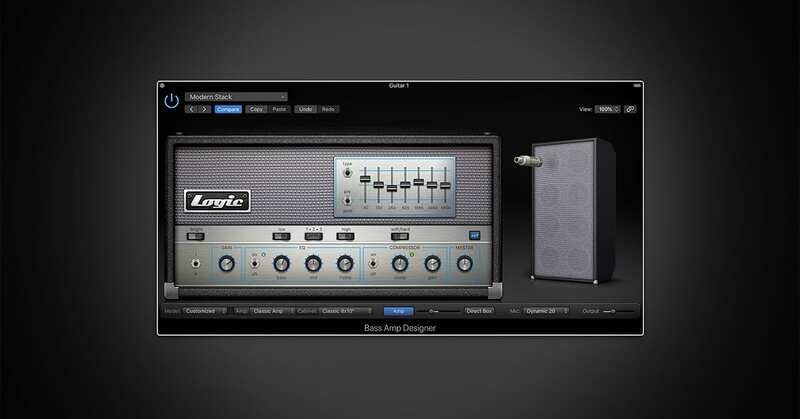 In Mastering the Logic Pro Amp Designer Part 6 you’ll discover the broad world of guitar effects. 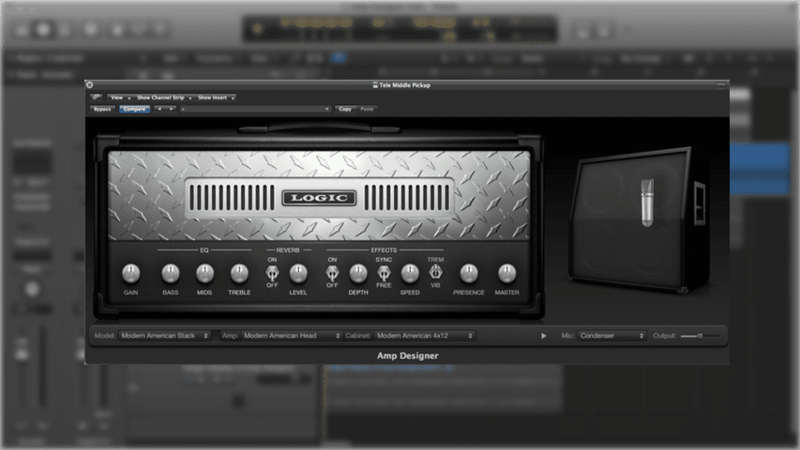 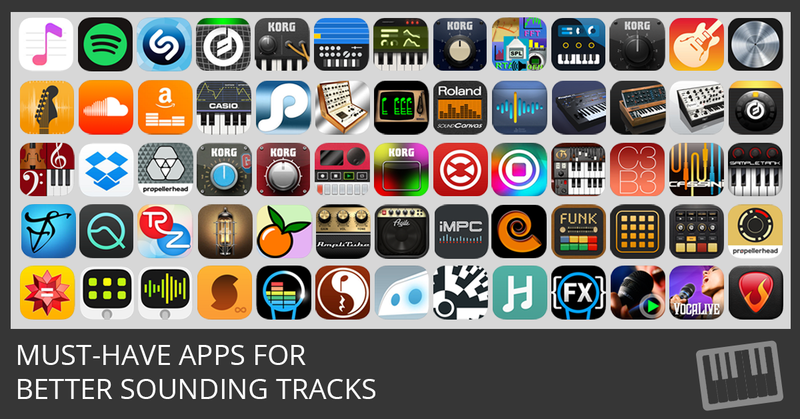 With Amp Designer, Pedalboard, and the other effects built in to Logic Pro, you have a guitar store’s worth of effects at hand. 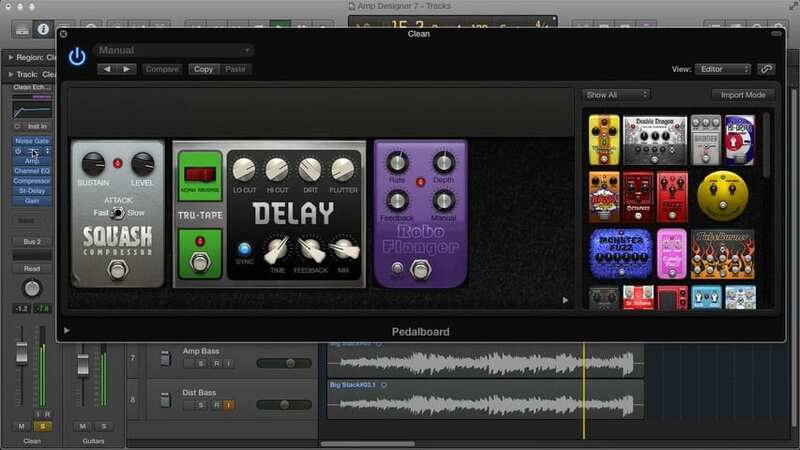 Learn the three effects you should apply to all your guitar patches and how to use them. 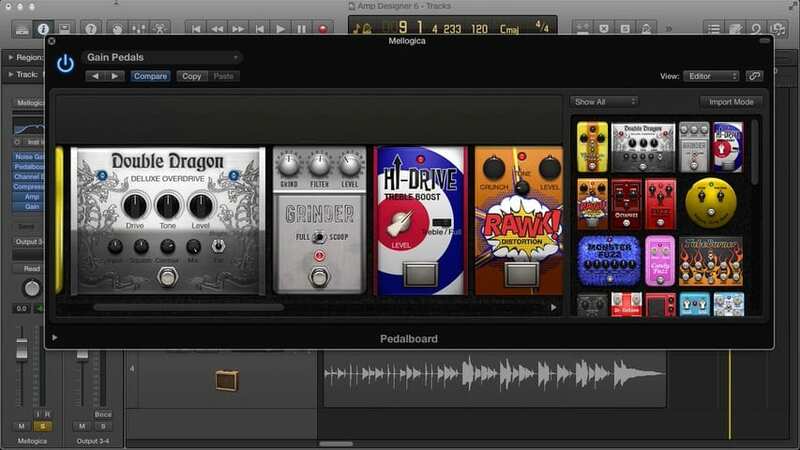 Get an inside look into four different guitar sounds and the effects that are used to make those sounds stand out. 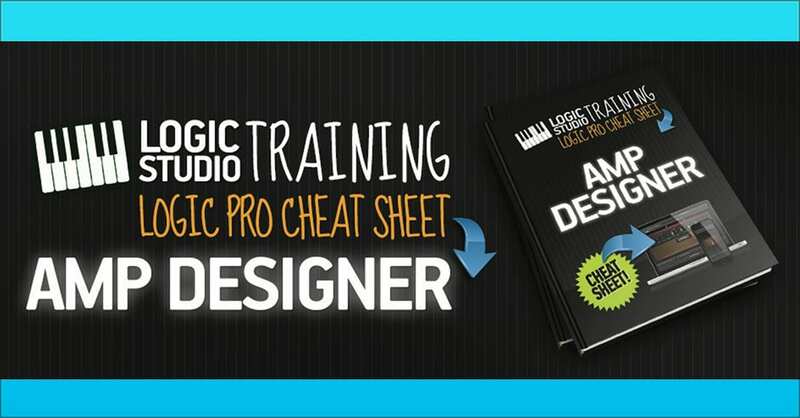 In Mastering the Logic Pro Amp Designer part 1, you will get a complete overview of the course as well a rockin’ demonstration Amp Designer’s capabilities. 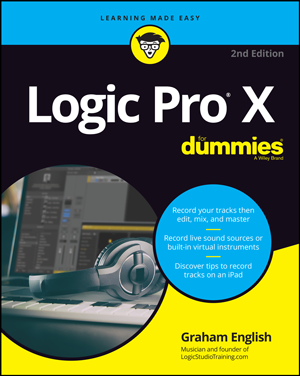 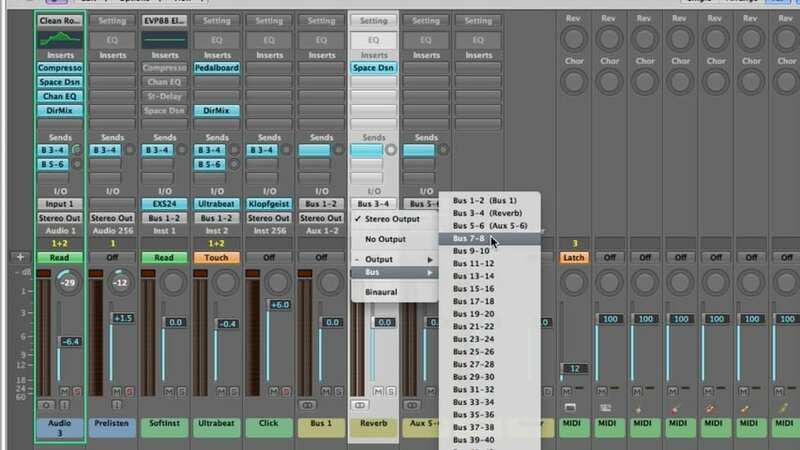 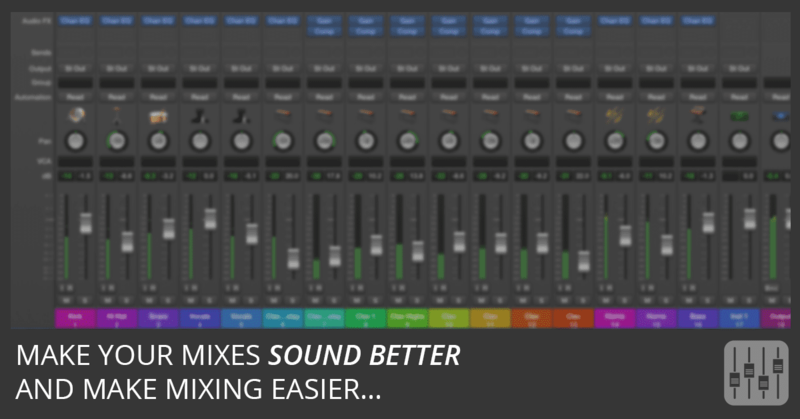 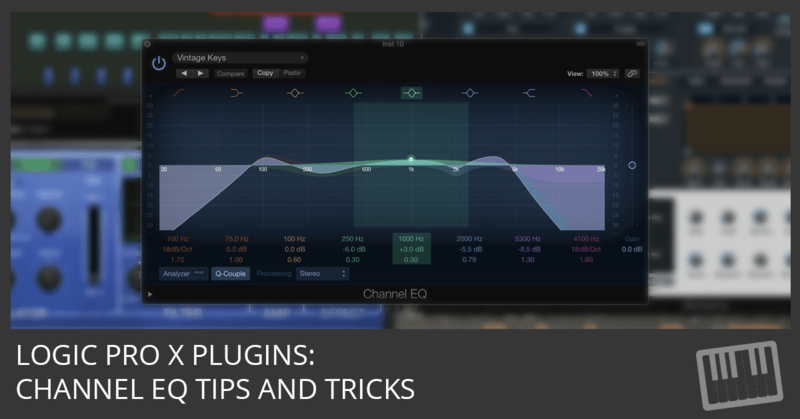 In part 3 of the Logic Pro Mixing tutorial, you’ll learn about using effects, insert effects, send effects, controlling signal flow, using aux channels, output channel strips, surround panning, binaural panning, MIDI channel strips, channel strip settings, mixer views, mixer track notes, I/O labels, and much more.